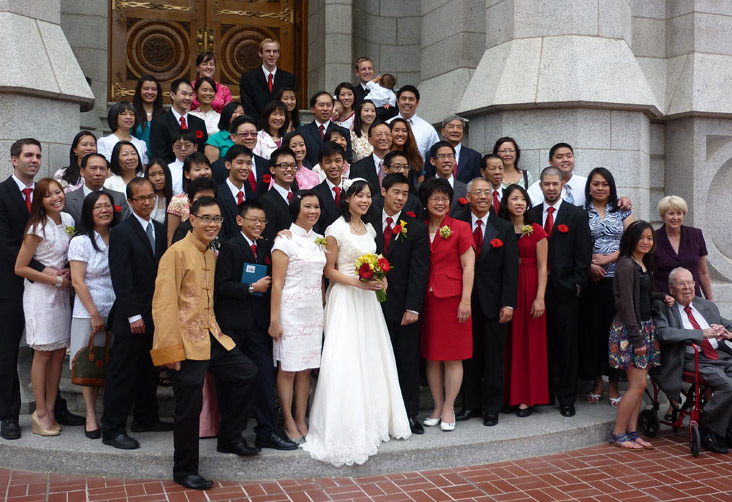 This trip, the summer of 2011, to Salt Lake City for the wedding of Su and Jay on June 18 has become another highlight of our lives. 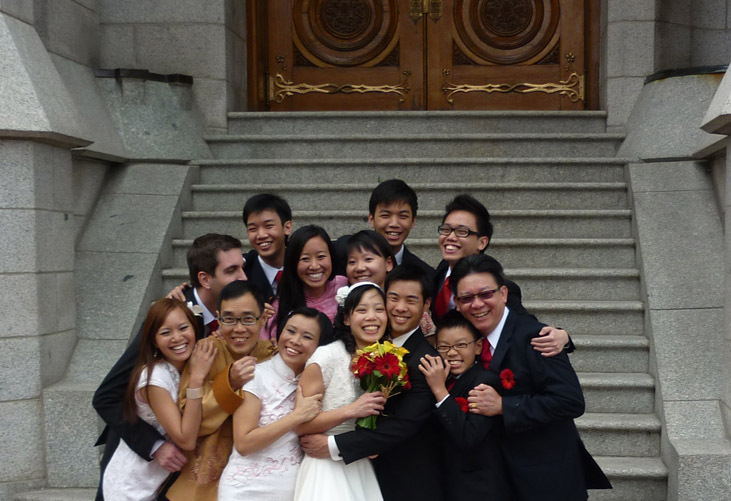 Despite all the challenges to have all of the family members to be there, we made it and returned home safely! 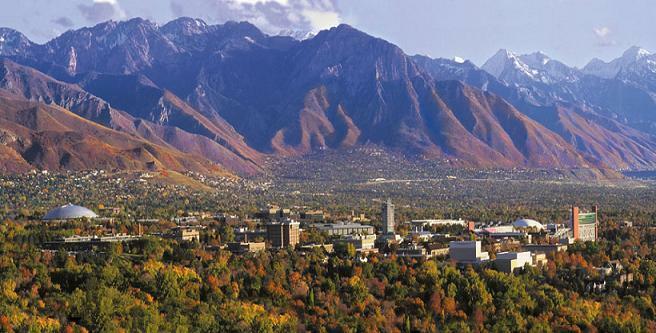 What a great joy it was to be there as the trip was filled with fun and laughter, tears and hugging moments as family and friends got together in a place that can be indeed called the top of the mountains! 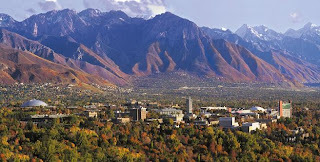 Being in Utah has always seemed to me like being in Shangri-la , a mythical place on top of the mountains! 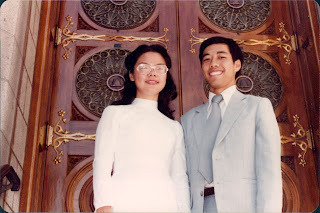 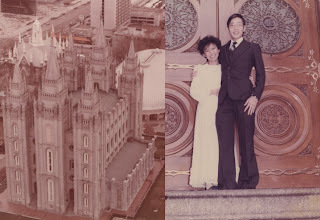 We first came here in Dec 1983 to have our marriage sealed for all time and eternity at the Salt Lake Temple according to the beliefs of our Church. 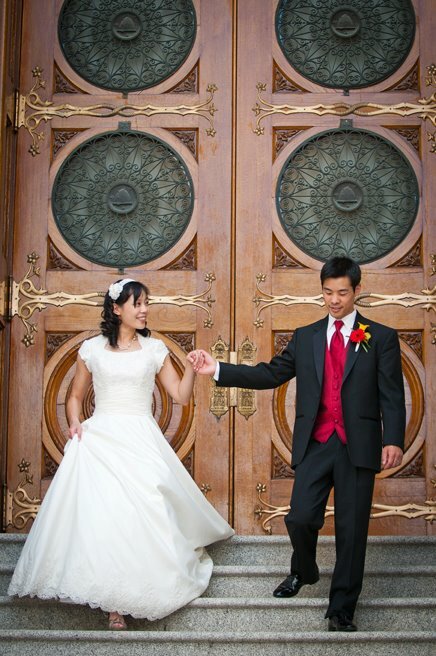 It was therefore a perfect place for Su and Jay to be married and sealed at the same temple plus taking their wedding photos at the same symbolic place infront of the temple door on 18 Jun 2011. Of course our whole family wanted to be in the picture too in front of the symbolic temple door! ... and as you can see, our family size continues to grow in the latest family portrait taken in Utah.